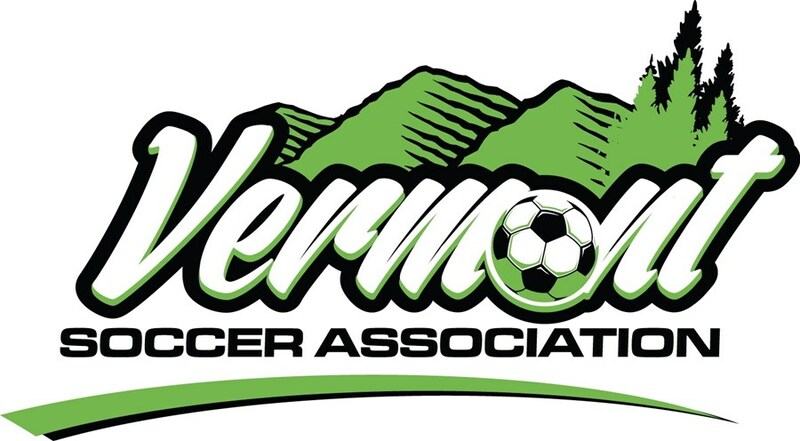 Each seasonal year (9/1-8/31), club coordinators are responsible for registering club personnel and players with the Vermont Soccer Association (VSA). The VSA uses the online program GotSoccer to manage its registrations. Clubs are responsible for documenting in GotSoccer all personnel and players. Once all personnel and players are uploaded, all appropriate forms and fees must be sent to VSA in order to complete your club's registration for the season. Please note that this includes recreational programs. Please follow the steps below to register your personnel and players with GotSoccer or contact the VSA office if you have further questions. The registration process is complete when you have finished all items on the checklist below and have submitted the appropriate payments to the VSA Office. All payments are due upon the time of registration. Create a new registration event in your club account and send a link to all of your players/families so that they can register themselves (instructions) OR complete a bulk upload using the VSA csv template. A-If your teams need player passes, every player, coach, and manager must have a picture uploaded to his/her individual GotSoccer account. B-All players receiving player passes must also show proof of age with a birth certificate or passport. **DO NOT UPLOAD THESE TO PLAYER ACCOUNTS** The VSA does not have access to these accounts unless we individually log in to each account, which is extremely time consuming and will slow down the printing of your teams. Email or hand deliver these documents for quick turnaround. All coaches and team managers must complete a background check through GotSoccer, and complete both the CDC online Heads Up Concussion Course and the SafeSport Abuse Training. They cannot be added to a roster until these steps are completed. Please submit a player/coach submittal form with payment to the VSA Office. The form can be found HERE. Please read our Registration Manual for more information about the benefits of registering with VSA. For all VSA related forms, please refer to the form section of our website HERE.